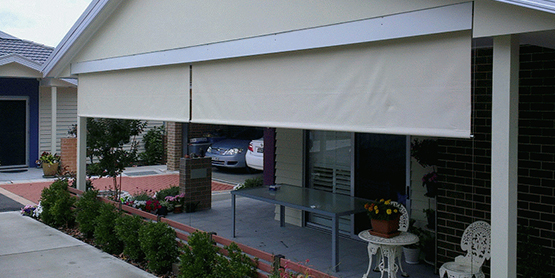 Folding arm awnings in Melbourne and other sunny places of the world provide homeowners a great many options to deck up their deck or patio. The retractable awnings not only enhance the look of your home but they also provide shade to the deck or patio. Not to forget they help you save on energy costs in a big way. Whenever you are buying a retractable awning for your home, the idea is to the increase the outside space area. 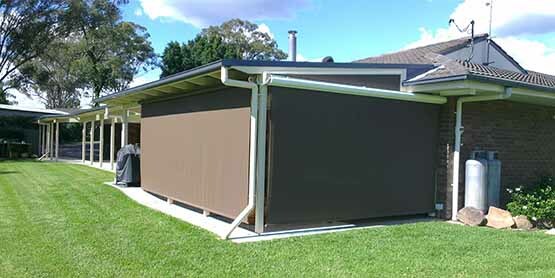 Also, retractable awnings can be moved or expanded as per the requirement of the owners. This also helps the owners to stop exposing themselves to the harmful sun rays. 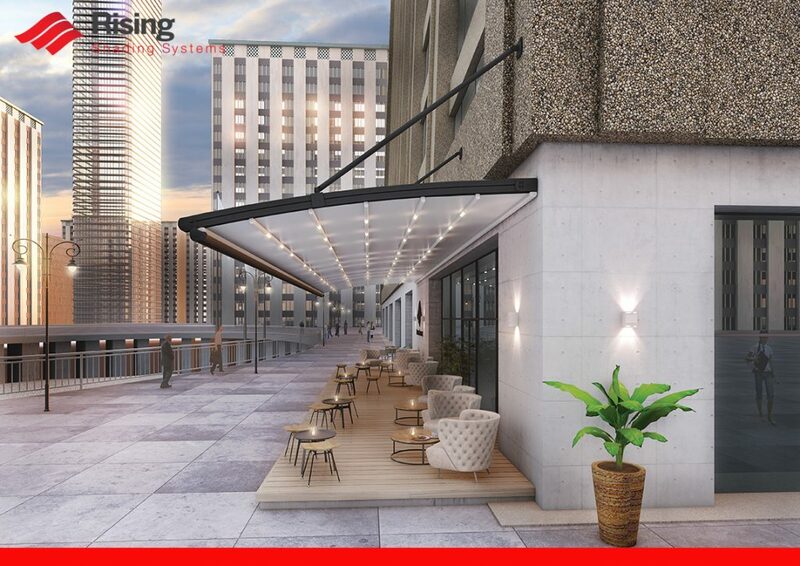 A retractable awning can help the owners enjoy the outdoor experiences to the hilt, as the slope of the retractable awnings can be changed according to the changing weather conditions. 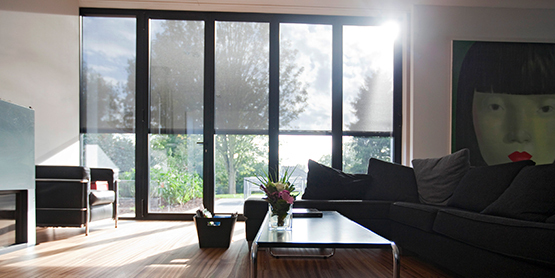 Retractable awnings besides providing you from the sun, they can also protect you from the rain and allergens. So you get to enjoy fresh air even at the time of thundering rainstorms. Retractable awnings can easily block allergens and can act as a barrier from prying eyes when sunbathing, or swimming. Using these awnings can minimize energy costs too as awnings reduce the indoor temperature to a great extent reducing the usage of air conditioners. Also, when the weather turns chilly the awnings can be retracted to let in the warm summer rays, which keeps you snug and comfortable. Homeowners can decide where they can keep the awning for maximum usage. They can use over a deck or porch. Besides making do with the conventional choices you can install retractable awnings on the side of the house that is exposed to the maximum sunlight minimizing the home’s heat gain with the help of sun exposure. Thankfully, there are not one but numerous styles of retractable awnings to choose from and homeowners can have a field day choosing the right awnings to suit their home décor. 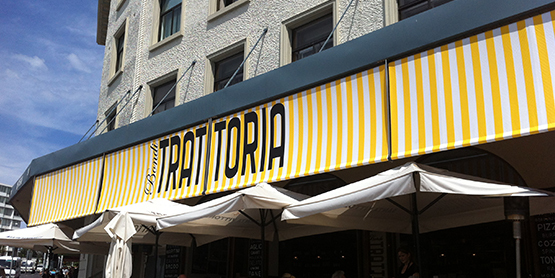 The durability of the awnings largely depends on the materials of the awning. The variety includes aluminum, canvas, plastic, or simple fabric. Retractable awnings can be of two types, manual or automatic. Manually, you can retract awnings with hand cranks, removable hand braces, or use different mechanisms, such as pull string retraction mechanisms which are pretty similar to interior window blinds. Motorized systems usually equipped with a switch that extends and retracts the awning with ease or use a dial to control the extension of the awning. Motorized retractable has additional features such as weather and wind sensors, and they can be programmed so that they cater to certain weather situations. The addition of a retractable awning immediately increases the aesthetic value of a home. 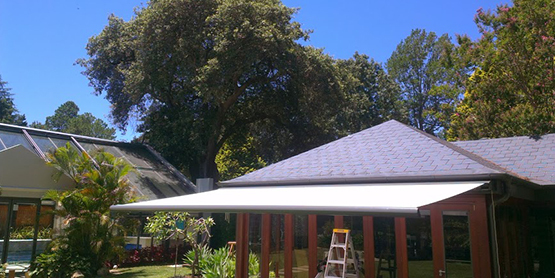 The benefits of the same are way too many as they provide privacy, shade, and weather protection, and the ability of the awnings to be customised to changing weather conditions. 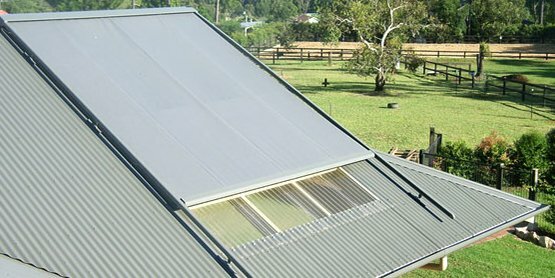 Choose the right retractable awnings in Sydney or in other parts of the world and enjoy the scorching sun under the shade of an awning.